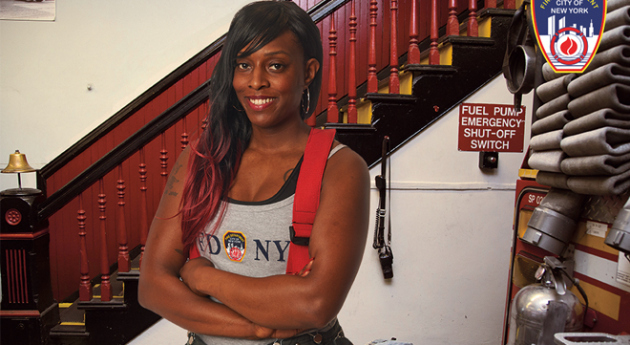 Danae Mines is the first woman to be featured in FDNY Calendar of Heroes. Annually, the Foundation arm of New York’s fire department produces a calendar of shirtless firemen to raise money for fire safety programming and education. Mines was the first woman to audition for a spot and she got it! I wanted to show representation of the 41 women that are on the squad. The guys were really excited and they wished me good look. They actually thought I was going to automatically get it. 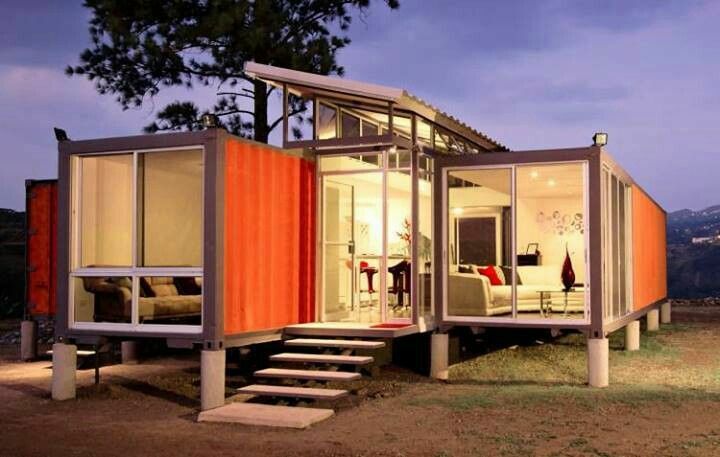 The ultimate in recycling could create a new topic of discussion for affordable housing. Amidst the plethora of residential development underway in the Nation’s Capitol is an apartment building made of shipping containers. Although these homes have popped up all over the nation, this is a first for us. This unique building is being erected in Northeast DC area, near Catholic University. Units will be available in September 2014. Other homes around the country. Alice Coachman Davis, first African-American woman to win a gold medal at the U.S. Olympics, died Monday at the age of 90. 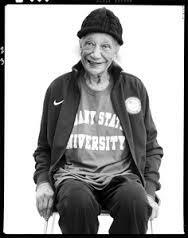 Known for the high jump, Davis became a medalist at the 1948 London games. 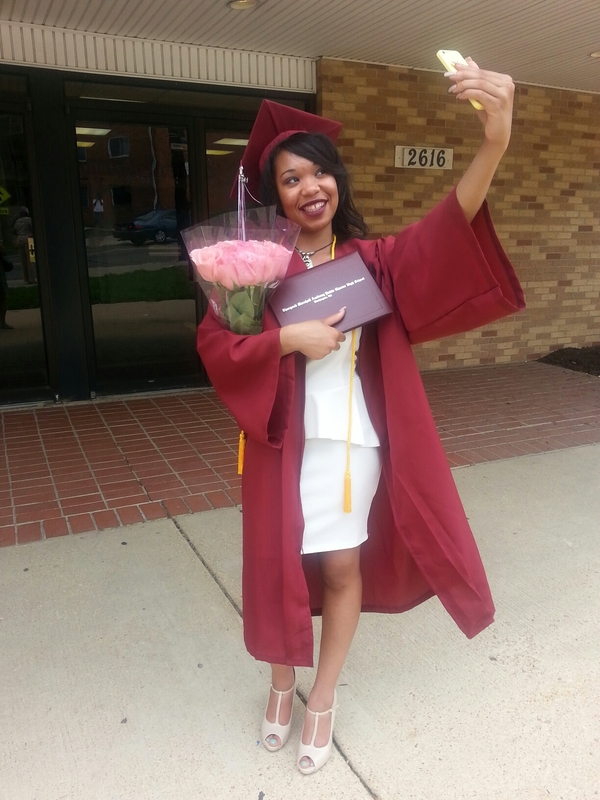 I am extremely proud of my daughter, as she prepares to begin the next phase: college. Nadiyah is headed off in seven short weeks and I have been excited for her. This was a great time in my life and I’m sure it will be for her. With that said…I want her to leave…now! I’ve never followed this comic or any other for that matter… I honestly didn’t know that Archie still existed. However, this story caught my eye. 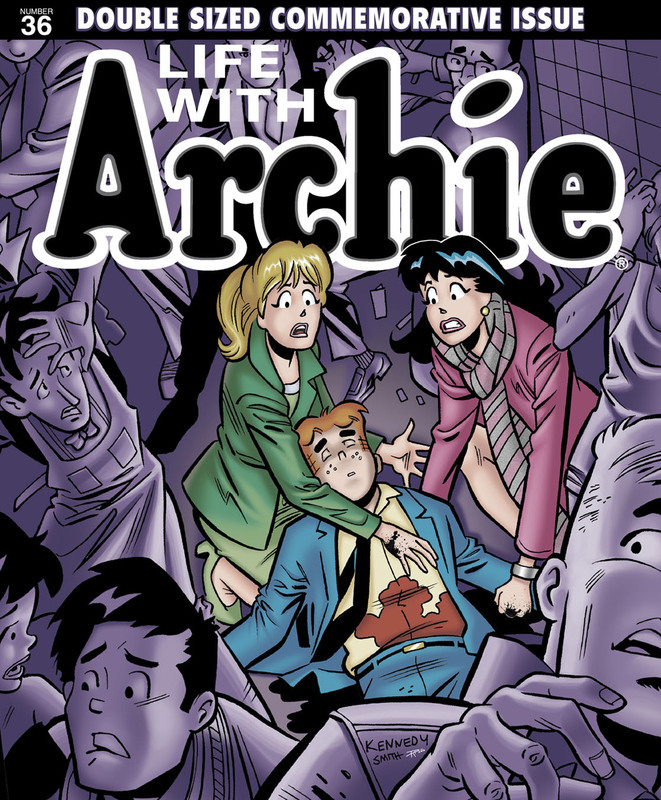 Publisher and co-CEO Goldwater announced that the main character Archie Andrews will die in this Wednesday’s issue. Archie will die trying to stop an assassination attempt on the comic’s openly gay character, Kevin Keller, a military vet and senator who supports increased gun control. Goldwater says that they thought that saving Veronica or Betty would be predictable and not as impactful. WOW. Well, the best comics have always provided social commentary and/or satire. Apparently Archie is all grown up. 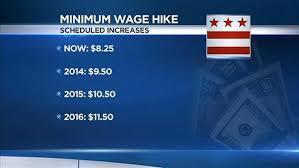 Today the minimum wage increased $1.25 per hour in the Nation’s Capital, moving many residents closer to a living wage. On average, this means about $100 more per week for a family of two. There is still a ways to go, but I am glad to see the initial steps. This does NOT include restaurant workers because they receive tips (but no sick leave…smh).